Thank you for stopping by my small wedge of cyberspace. I believe technology expands the world and even beginning writers like me can become part of that expansion. This is a terrific way for readers to meet authors and for authors to share their news about upcoming releases, book signings, and other milestones. I hope you’ll check out my blog, where each month I’ll bring you the latest news about the residents of Wolf Creek Square, and I’ll keep you updated about the release of future books in the series. 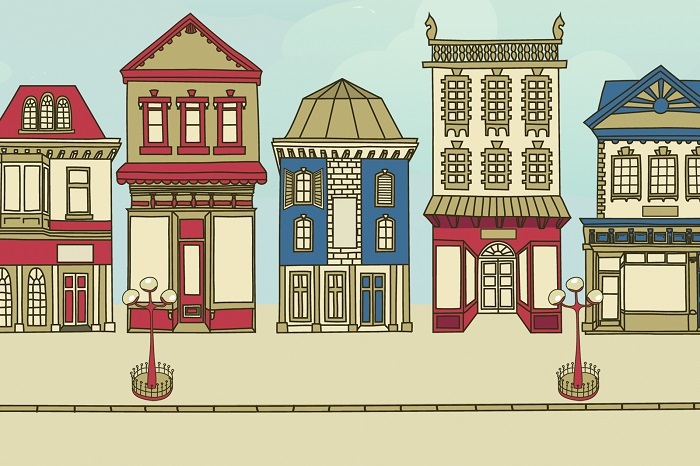 In my Wolf Creek Square series, you’ll meet new citizens of the Square and enjoy reconnecting with some residents and families. Nestled in rich farm land, Wolf Creek is a small fictional town west of Green Bay, Wisconsin. 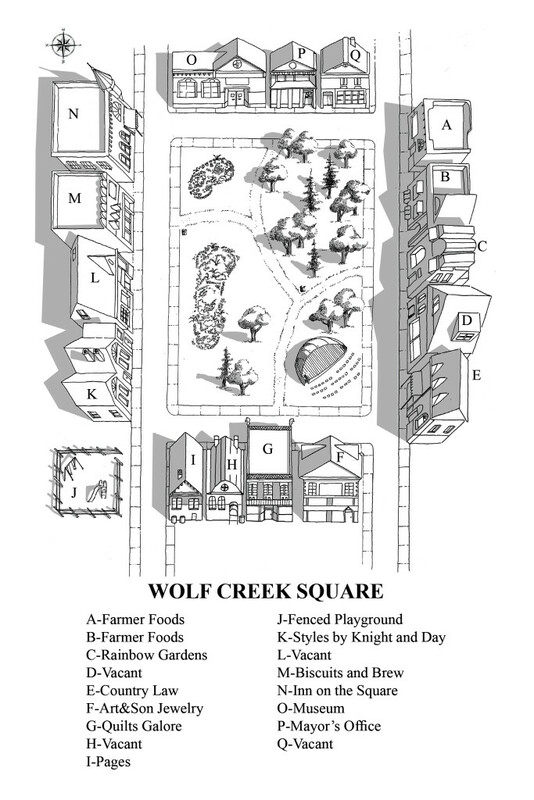 Unique to the town is Wolf Creek Square, a pedestrian-only area where historical buildings surround a picnic area, a stage used for concerts and festivals, flower gardens, and walkways. The Square is a beautiful and safe place for shoppers, children, and visitors to gather for festivals and events scheduled during all four seasons. I encourage you to subscribe to my quarterly newsletter, too. Like the local newspaper you never know what you might find—free giveaways, autographed books, and maybe a few surprises. Readers like you make writing a joy for me, so I look forward to hearing from you!